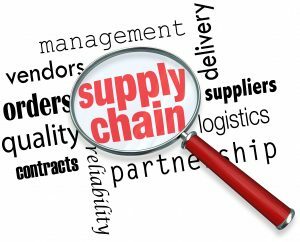 Applying industry best practices can help supply chain managers improve company bottom lines and take charge of inbound vendor freight. If your company is responsible for freight, require vendors to ship collect or third party with your carriers. A well designed vendor routing guide is an important tool to manage inbound freight. Vendors will always want to use their carrier and add freight to their invoice. We call this “prepay & add.” It’s good for the vendor improving their efficiency and their bottom line. Some companies even generate profits from outbound freight. However, it’s costly for most companies receiving freight. Don’t let your vendors bundle freight into the cost of goods. Free freight is not always free, it’s just hidden in product costs. 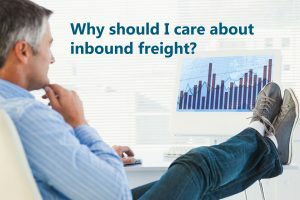 Ask your buyers to unbundle freight if possible and do the math. Is it really less? Are your current LTL carriers are giving you the best deal possible? An experienced transportation consultant can help you test the waters with a competitive bid process. Make sure you do your homework; leverage volume with a few good service carriers; and, negotiate cost not discounts. You may benefit from a Buying Consortium that leverages multi-company volume to obtain economies of scale. Kline Global (KG) provides consulting services for: domestic LTL & truckload freight; and international Air, Ocean, Warehousing & Customs. We use industry best practices to monitor and route vendor inbound freight. We make sure vendors use the lowest cost carrier and provide reliable pickup and delivery. Kline Global can help you take charge of your vendor inbound freight and optimize your supply chain saving 10-30%. To get started contact Jeff Kline. Kline Global – Transportation Consulting opens office in Tomball, TX a suburb of Houston. Located at 27920 Highway 249 Business Suite#250. The new office allows KG to grow and provide added value to global supply chains. Kline Management Consulting, LLC launched a new consulting practice Kline Global www.klineglobal.com and announced a partnership with Falcone Capital Holdings, LLC. www.falconecapital.com. 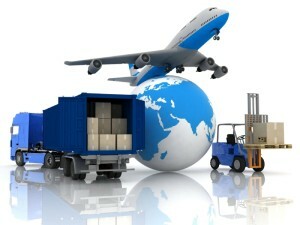 International Air, Ocean, Warehousing & Customs www.GlobalFreightExpert.com. According to KG President Jeff Kline, the search for a great international partner is over. Falcone Global Solutions www.falconeglobal.com wins hands down. FGS Companies cutting edge technology, premium error free service and double digit cost savings to our clients has been unmatched. The strategic partnership with Falcone has enabled us to grow and provide intrinsic value to global supply chains. 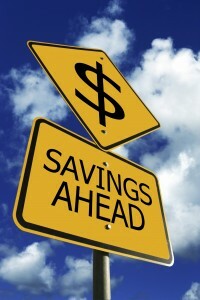 LTL Expert to Present Webinar: Join a Freight Buying Consortium to Save on Freight Costs! LTL Expert in partnership with F. Curtis Barry & Company hosts another great webinar this month. We look forward to seeing you online! Inbound freight management impacts gross margin, purchasing staff productivity, inventory control, receipt processing and fulfillment operations. 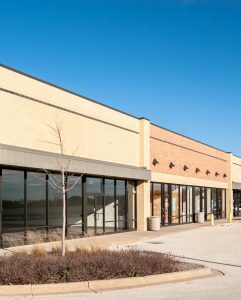 Direct-to-consumer retailers spend an average of 2% – 4% of gross sales on vendor inbound freight; ranking it among the top eight operational expenses. A consortium is an association of two or more individuals, companies, or organizations with the objective of participating in a common activity or pooling their resources for achieving a common goal. Many small to mid-sized companies are finding that there is power in numbers. Your company may qualify to join special industry consortiums designed to provide freight savings and other value-added services. Demo a transportation management system available to many consortiums. Sourcing goods overseas can be complicated. F. Curtis Barry & Company, LTL Expert and Falcone Global Solutions recently held an educational webinar entitled: Importing Goods to the US: Saving Money and Streamlining Process. Industry expert John Falcone helped demystify the import process and provided practical tips to make improvements and reduce costs. 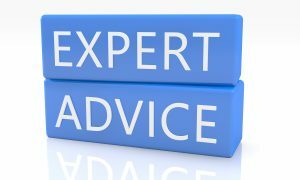 If your company is new to importing or just wants to improve your process and lower costs – LTL Expert can help. We have partnered with Falcone Global Solutions (FGS) a leading International Freight Forwarder and global supply-chain company. They are experienced professionals in international air, ocean and customs clearance. For more information on international logistics click here or contact LTL Expert. To view the replay and download a copy of the presentation, click here. Got slow moving, excess or obsolete inventory on your books and taking up space in your warehouse? F. Curtis Barry & Company, LTL Expert and Corporate Barter Advisors joined forces to hold an educational webinar to explain how to use problematic inventory to pay your freight bills. Corporate barter can result in 3-4 times more value than traditional cash liquidation. For more information on problematic inventory solutions click here or contact LTL Expert. Jeff Kline, President of LTL Expert will be speaking at the upcoming Operations Summit in Columbus Ohio April 24th-26th. Don’t miss out on his presentation: Proven Tips to Manage Your Supply Chain. 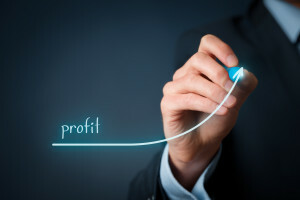 Walk out this session with specific solutions you can implement to improve your bottom line.